Students have the opportunity to learn by asking questions, observing demonstrations, completing experiments, and building take-home projects. In addition, our programmes link to curriculum topics and re-inforce the principles of scientific method throughout. Teachers do not always have the time and resources required to prepare interactive science programmes. Mad Science’s experienced instructors come right into the teacher’s classroom with all the equipment, supplies, and staff. Our programmes are fun, educational and focus on real world science and engineering practices that work to reinforce science concepts and methodologies. Date: It is suggested that you reserve your workshop approximately 4 weeks in advance, thus allowing you time to complete any pre-workshop activities. Time: Mad Science workshops last approximately 1 hour and are suitable for group sizes up to 30. Shows are for the whole school and also last 1 hour. 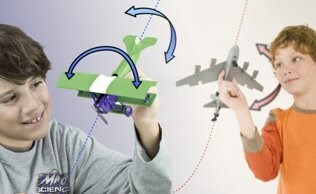 If your child's school does not yet have Mad Science programming, please talk to your child's teacher or head teacher. 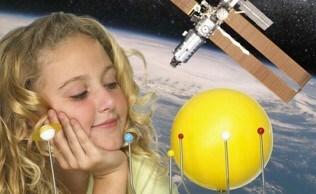 Mad Science can customise programming for your child's school curriculum or theme.